FactSet offers access to data and analytics to analysts, portfolio managers, and investment bankers at global financial institutions. The company does not offer products for individual investors. FactSet’s business focuses on technology and client service. In addition to combining disparate databases, the company also develops its software. FactSet provides clients with consultants, telephone support, and training. 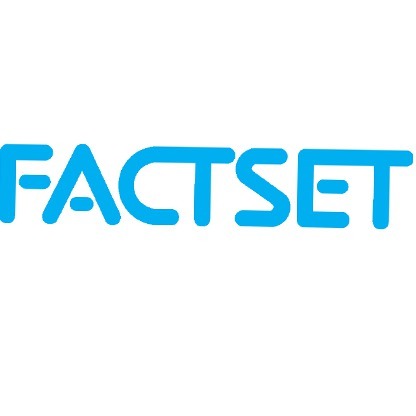 FactSet conducts 4 rounds to select freshers as Software Engineer in their organisation. They generally conduct coding round on pen and paper. To clear this round you must be well prepared with data strutures and algorithms. You should know tree, graphs, dynamic programming. The students who clear the written round are called for Technical Interview. To clear this round you should be clear with your basics.You should be well prepared with database and data-struture and algorithms. Students will be expected to write codes in the interview. You can expect discussion on the projects you mentioned in the resume. You may be asked puzzles in this round. To be prepared for puzzles you can practice from our Puzzles section. 2) Never seem to look confused. 3) Take your time but speak with authority. 4) It is better to avoid telling a term about which you don’t have proper knowledge. 5) Make sure you make it a point to tell the interviewer about your strengths and what you are best at. 1. Questions about your projects. 2. Questions about your internship. 3. Where do you see yourself after 3 years ? 4. Do you want to go for higher studies ? 5. Are you willing to relocate to Hyderabad ?